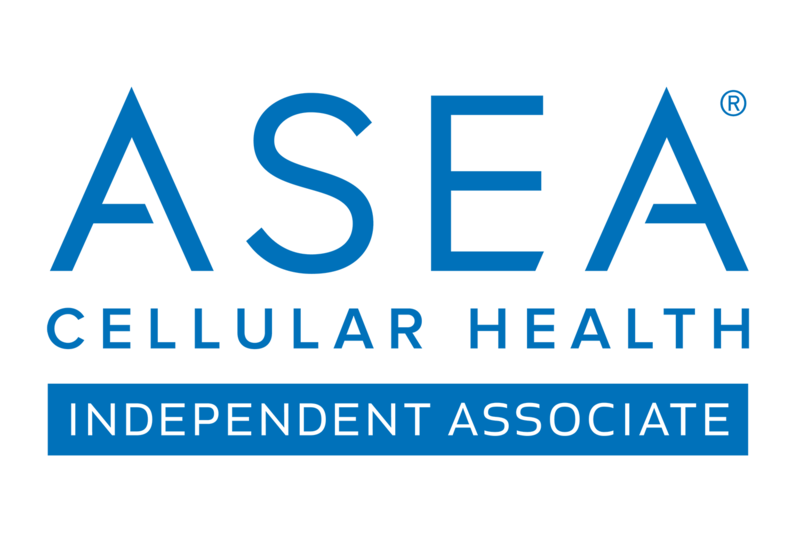 Read more "Why ASEA VIA Supplements Are Beyond Cell Signaling"
Read more "Natural vs. Synthetic Glutathione"
Read more "Doctors Speak Out On ASEA Redox Genetic Science"
Read more "Cellular Healing Scientific Breakthrough"
Read more "Five Emerging Technologies in Science That Will Shape our Lives in the Coming Years"
Live Healthier, Stronger & Longer! What Will Your Last 10 Years Look & Feel Like? More importantly, how about the many years leading up to this time of your life? Thought-provoking for sure, right? Watch this clip and notice your very first and immediate thoughts, no matter what or who you think about. Observe where your mind takes you. Science has discovered a simple, effective and affordable way to address our concerns of aging on a cellular level. It’s known in inner circles as the breakthrough health technology of stabilized redox molecules. are vital to our health and healing for every cell in our body? begin their decline in production & availability at on the onset of puberty, at the rate of 1% a year? must be amply present for anti-oxidants to function in our body? clarify and amplify cell-to-cell communications throughout our body? act at “cellular messengers” to protect, rejuvenate and keep cells functioning at optimal levels? are proven to reduce wrinkles and cellulite, giving you fresher, younger and more hydrated skin? are used by athletes to improve performance, increase endurance and lessen recovery time & injury? in ASEA liquid that we ingest & RENU 28 topical skin gel that we apply. More and more leading health experts, science researchers and innovators tell us that now there is simpler and better way to deal with the onset of cellular aging, declined energy and stamina, aches and discomforts, sagging lines and wrinkles where there once were none – AND with what you just saw and felt in the video above. From my heart to yours, you DESERVE to know about this unique and one-of-a-kind product science breakthrough called ASEA Redox Supplement, a liquid supplement, and RENU 28, a revitalizing whole-body skin gel. Our RENU Advanced Skin Care System (Beauty Simplified) and ASEA VIA Supplements complete the pathway to your whole-food based, nutrient-dense, long-term wellness. Contact me or the person who sent your this link, for more information on this breakthrough in health science, a breakthrough that more and more scientists and health experts are calling the greatest discovery of our lifetime. You are going to LOVE what this products does for you — from the inside out and the outside in! Read more "Live Healthier, Stronger & Longer!"